Until now, drugs including statins – the most prescribed and profitable class of drugs in history – have targeted ‘bad cholesterol’, also known as LDL (low-density lipoprotein), by inhibiting synthesis of it in the liver in an effort to mitigate the risk of heart disease and stroke. 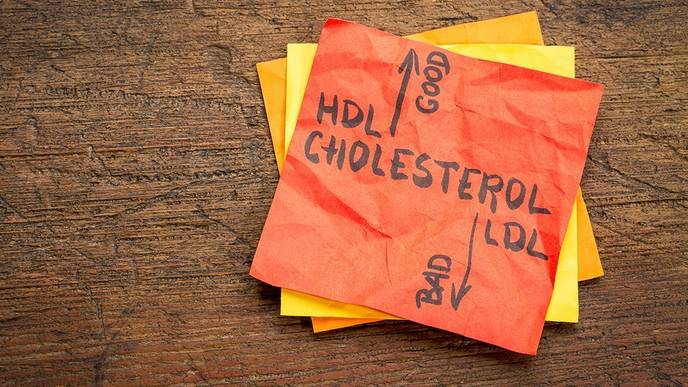 But while statins are effective at lowering LDL levels, they do little to increase the levels of good cholesterol, or HDL (high-density lipoprotein), and there is no other drug in use that can significantly boost the human body’s HDL levels. Professor Yang says if such a drug could be developed, it would not replace statins but would be used complementarily, with one drug used to reduce the bad cholesterol, and the other to increase levels of the good. Another intriguing prospect raised by the research is that ORP2 could be targeted to fight cancer. The rampant and uncontrolled growth of cells that characterizes cancer could be stopped in its tracks by reducing the amount of cholesterol produced since this is vital for the structure of the cancer cell’s membrane. “In many types of cancer cells, ORP2 is hyper-regulated, given that so much more cholesterol would be needed to reach the plasma membrane for the rapid expansion of cancer cells,” Professor Yang says.